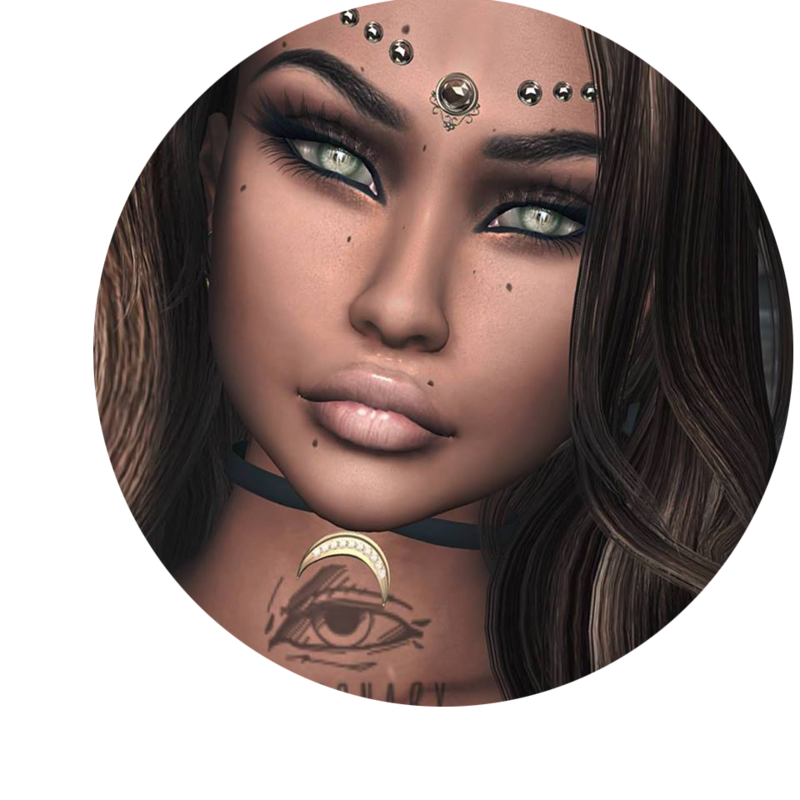 First of all, I wanna thanks all creators and designers of SL who gives me a great support and for their amazing creations. So, if you wanna send me your stuff for review or just advise me about new store, land and whatever else just contact me in world ! 1.Send me an IM or a nc , if I am offline , before sending folder stuffs. 2.I reserve the right to post just the items I think fits my style. 3.I’m busy with my RL stuffs, so I can’t guarantee to post all and soon, sorry and be patient! 4.For other questions, IM me or leave me a NOTECARD if i m offline!! !